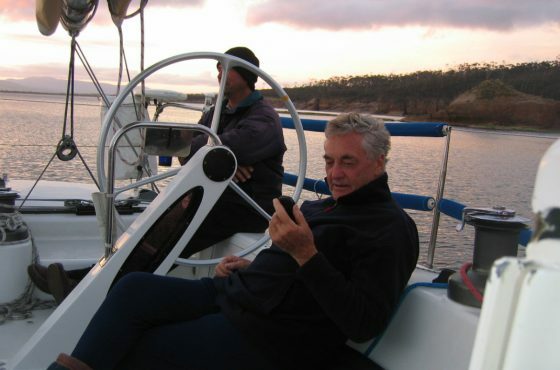 David Forbes and John Anderson's Gold medal-winning performance in the highly competitive Star class at the 1972 Munich Olympic Games was a significant Olympic sailing achievement for Australia. 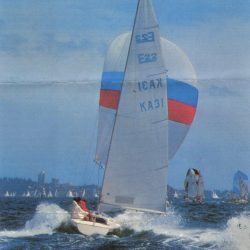 For decades winning a world championship or Olympic title in the Star class was considered one of the most significant achievements possible in International sailing. 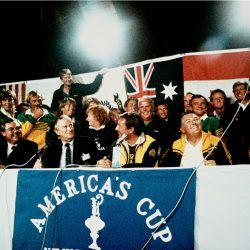 Their win inspired the generations of Olympic sailors to come. 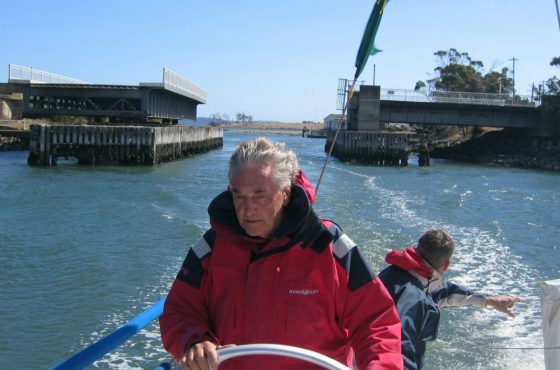 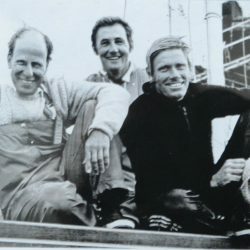 “There is only one prize at the Olympics” was the inspiration for David Forbes OAM (born 1934) and John Anderson OAM (born 1939) when the Gretel II crew mates decided to team up after their 1970 America’s Cup challenge to chase Gold at the 1972 Olympic Games. 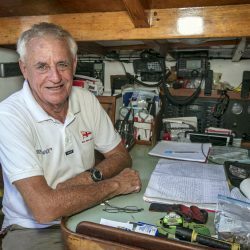 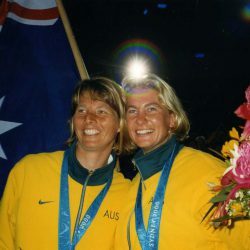 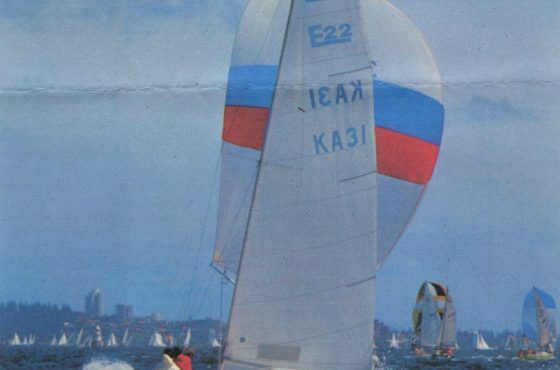 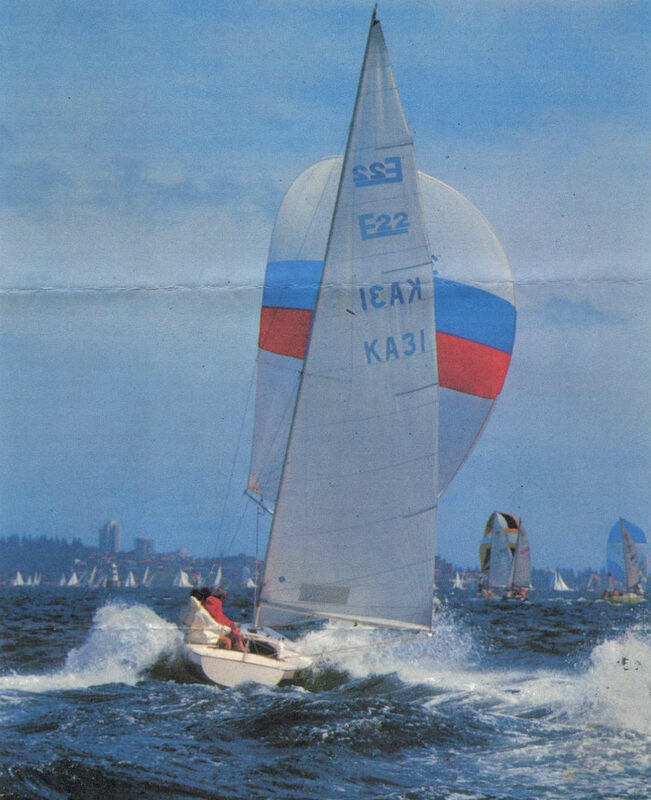 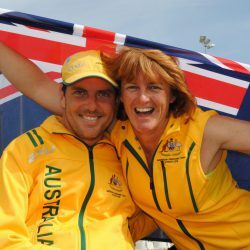 Both talented and versatile sailors with a vast array of experience, the pair quickly found success winning the 1971 Australian Star Class championship in Scallywag, then sailed the boat in the Olympic trials, where the competition was tougher. 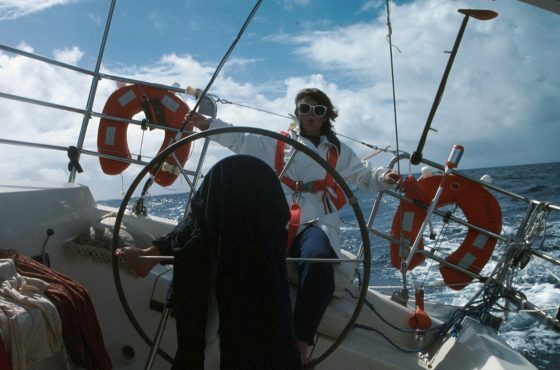 A month before the Games, they realised their boat was too slow and taking a huge gamble trialled Simba, with Forbes steering Simba and Anderson in charge of Scallywag. 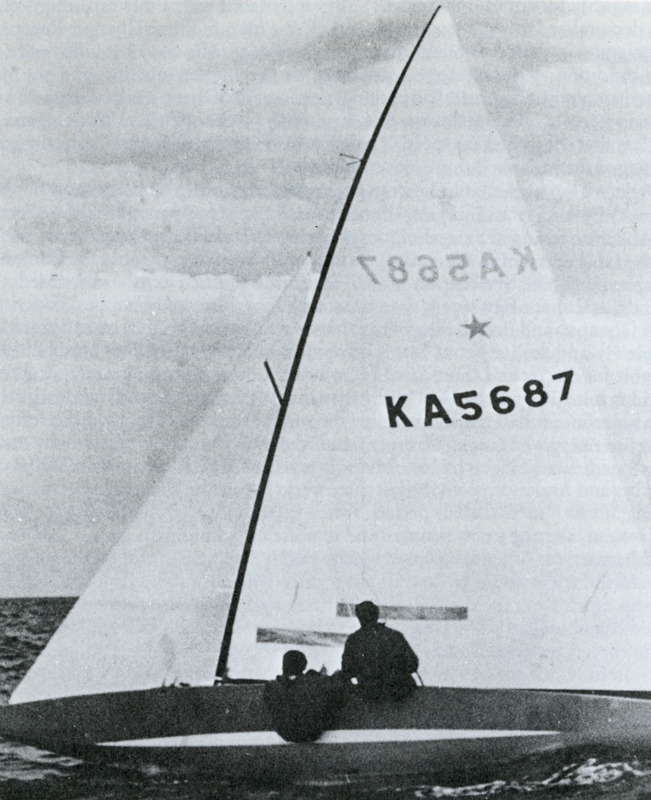 Competing at the Games in Kiel where they weren’t considered contenders because of their mixed preparation, their simple strategy was for Forbes to steer and Anderson to call tactics. 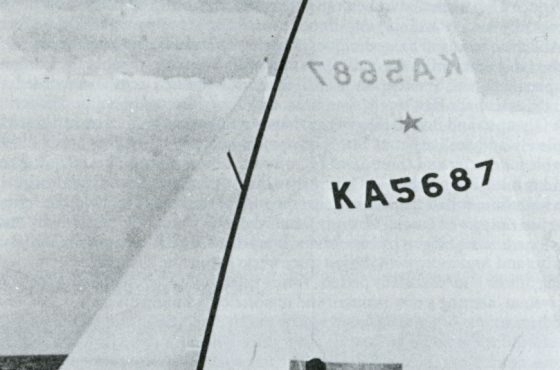 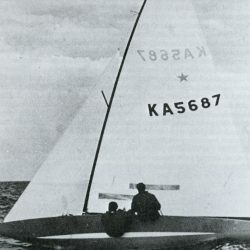 They raced consistently and took their prized Gold medal in the Star class ahead of Sweden and Germany. 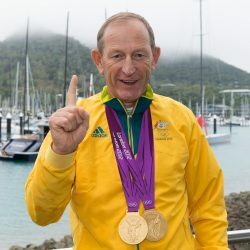 History was made in Kiel on that day in 1972 when John Anderson, along with his brother Tom sailing in the Dragons with John Cuneo and John Shaw, became the first twins in history to win Gold medals in separate events at Olympic Games. 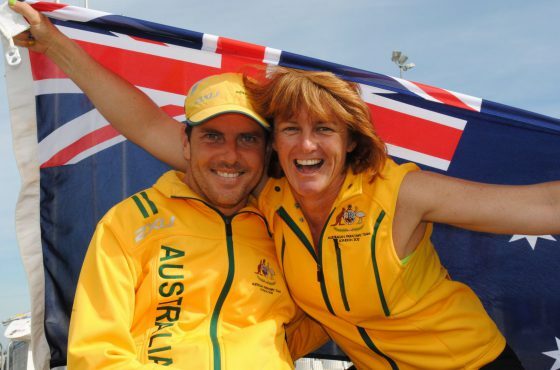 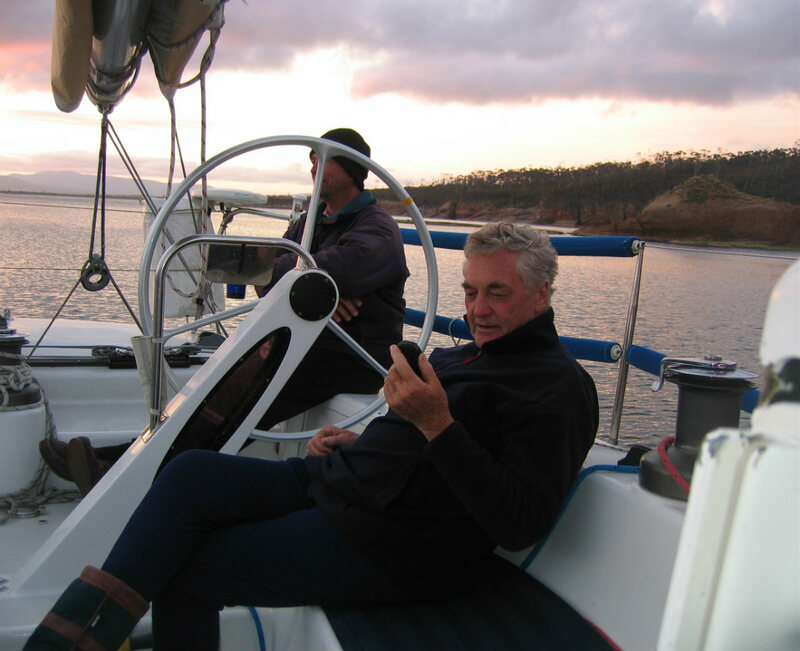 John and David were exceptional sailors who competed at the highest levels of our sport. 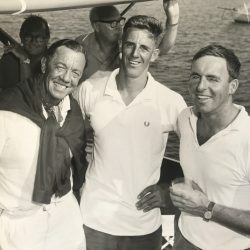 Between them, they were multiple World and Australian Champions, competed in America’s Cup, Admiral’s Cup, Clipper Cup in Hawaii, New York Yacht Club Cup, North American Championships, Sydney Hobart Yacht Race and were active local sailors over many decades. 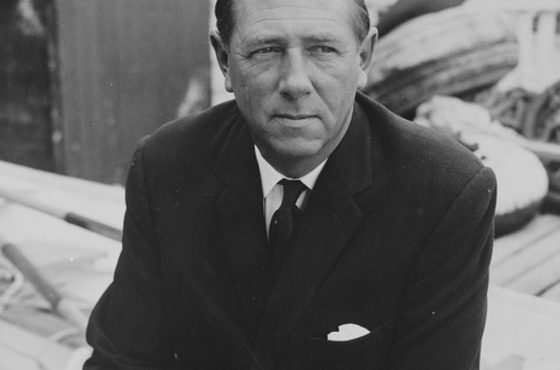 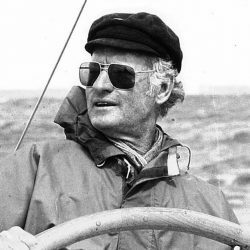 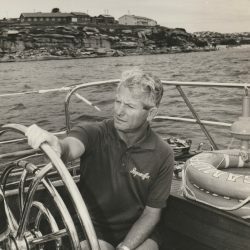 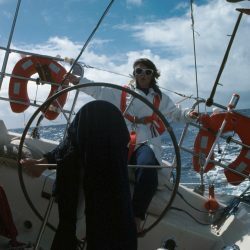 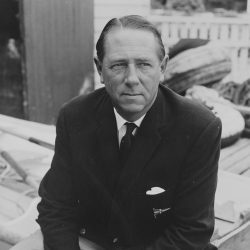 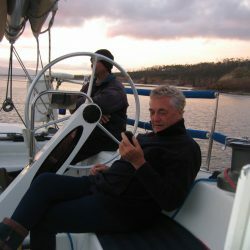 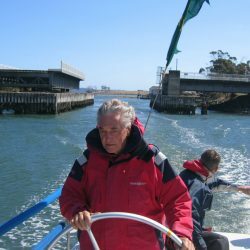 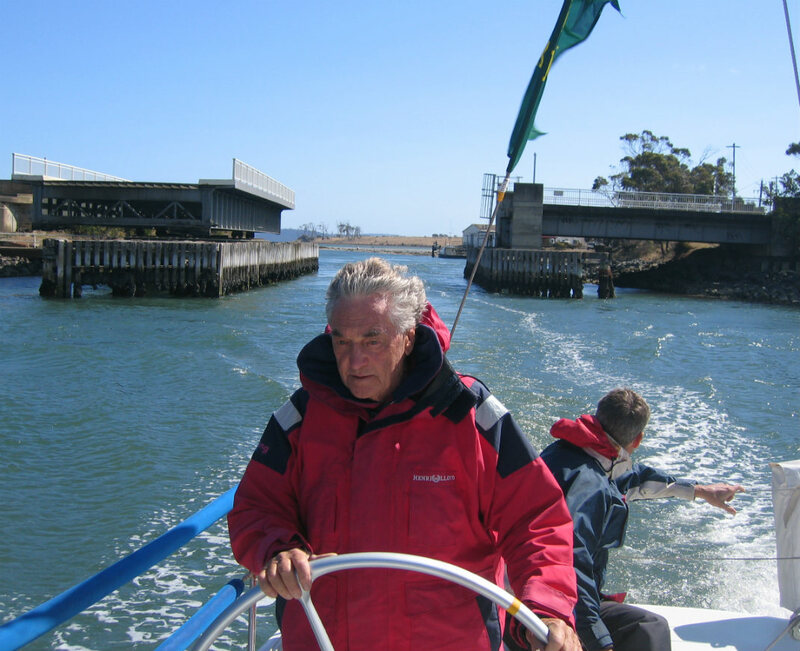 David was recognised as the Yachtsman of the Year in 1972-73 and both are Inductees in the Sport Australia Hall of Fame.